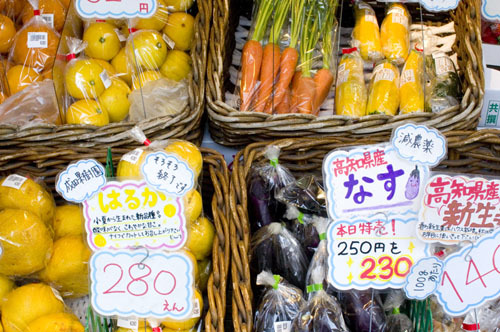 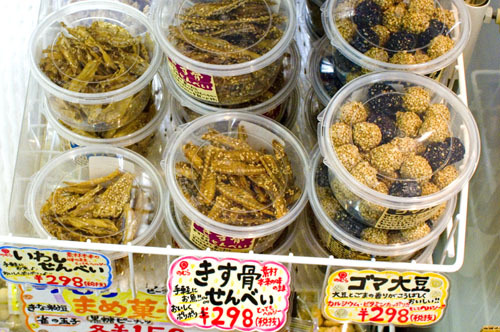 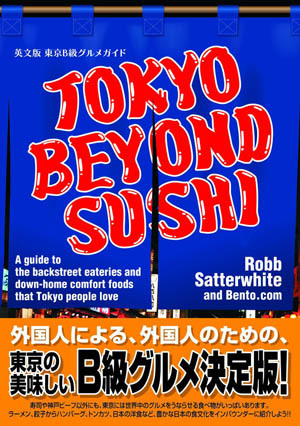 Fresh produce from Kochi Prefecture in Shikoku can be found in ample quantities at this well-stocked antenna shop, which also supplies local Kichijoji residents with regional specialty foods such as jars of tiny kibinago (silver-striped herring) fillets, and candied deep-fried fish bones. 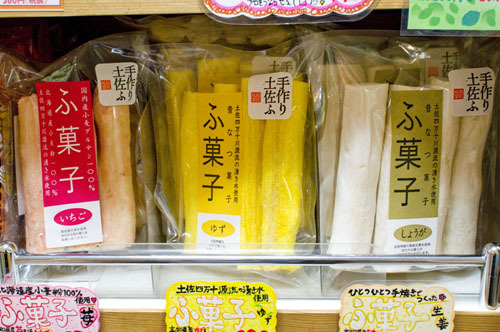 Wheat-gluten (fu) snacks come in flavors like ginger, yuzu and strawberry. 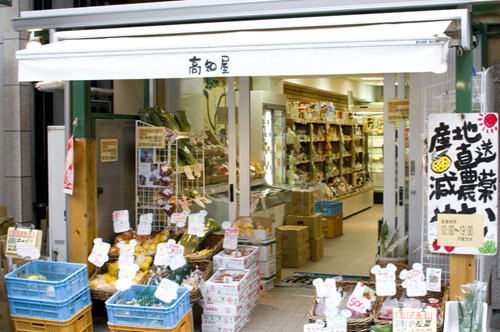 Out in front of the shop we found several varieties of peppers and radishes, tomatoes and carrots, zucchini, cucumbers, eggplant, yams, rucola, scallions, snap beans, ginger and lemons. 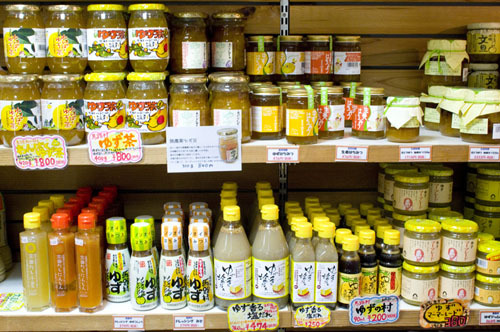 Yuzu is another big import, with juices, jams, candies and many other products made from the popular citrus fruit.